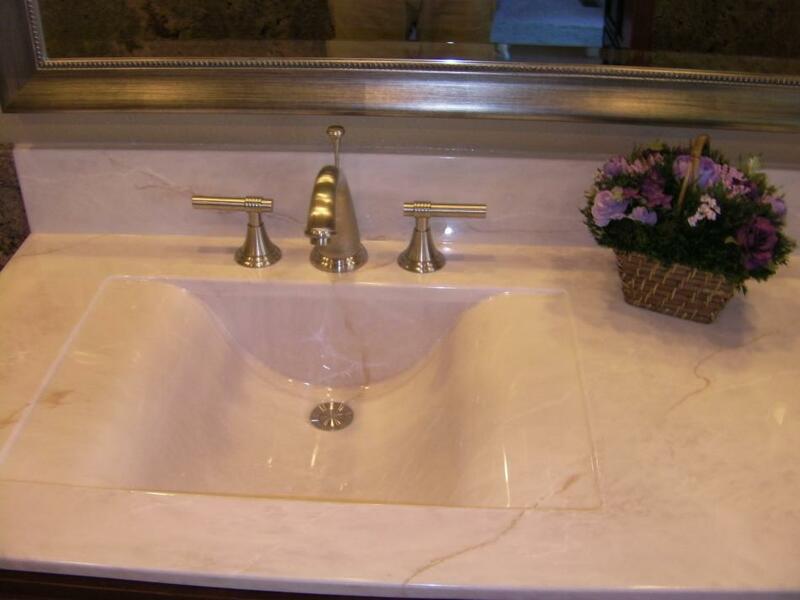 Cultured Marble Supplier | Sand & Swirl, Inc.
As the trusted name in the cultured marble and solid surface industry, Sand & Swirl, Inc. offers a range of bathroom solutions for your home. We supply high-quality, grout-free bathroom surfacing products and provide professional service for both renovations and new construction in Layton, Ogden, Bountiful, and other areas in Utah. 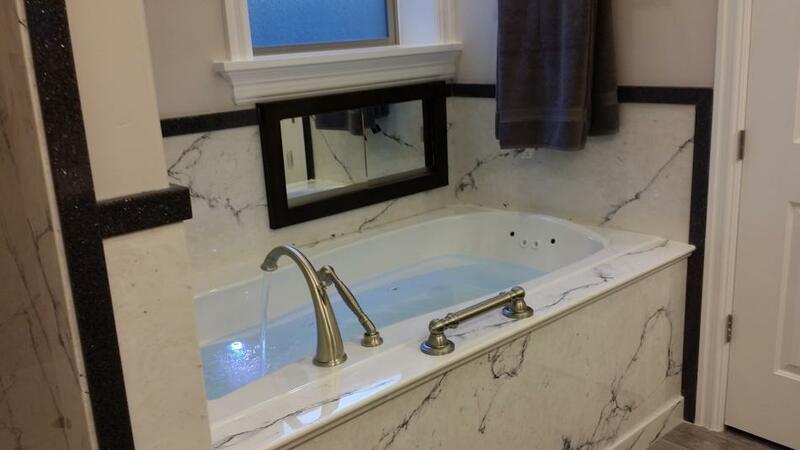 Sand & Swirl, Inc. is the company you can rely on when it comes to bathroom and shower remodeling. We work closely with our customers from concept to construction, installation, and finishing. We use high-quality surfacing products to create an elegant and comfortable ambiance in your bathroom or shower. 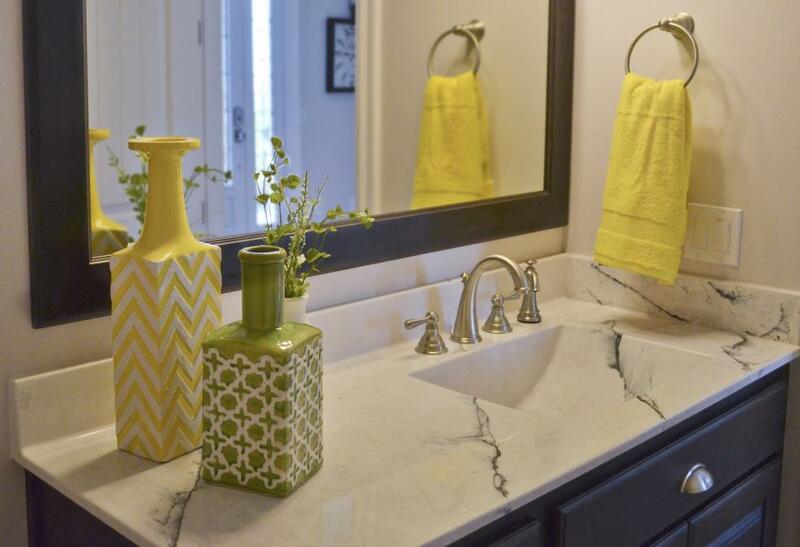 When you need quality and affordable materials for your bathroom construction or remodeling, look no further than Sand & Swirl, Inc., Utah’s premier cultured marble supplier. We offer beautiful and durable cultured stone or marble panels for shower enclosures, tub surrounds, bathroom counter tops, vanity tops, and sinks. We even supply waterproof baseboards and windowsills. Our products come in a range of colors and styles to suit your space, taste, and lifestyle. We take pride in the quality of our realistic cultured marble and stone surfaces, and our installation service, which is carried out by our trained and experienced team. 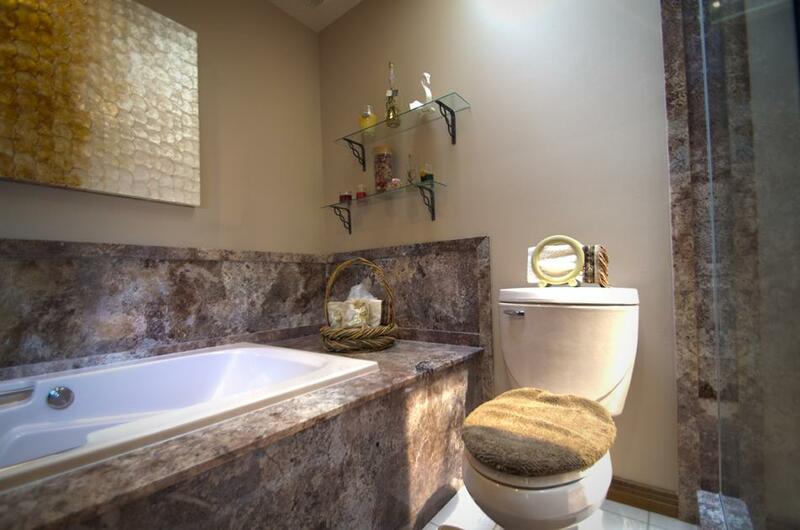 With over 15 years under our belt, we are able to bring beautiful bathrooms to Utah homes. Superior customer service is our promise. Work with us and discover why more customers trust their projects to our team. At Sand & Swirl, Inc., we value a quality job well done. Contact us today to inquire about the products and remodeling services we provide.